Moto X4 is the latest smartphone produced under Lenovo-Motorola joint collaboration. Being the latest phone, it is receiving latest updates. 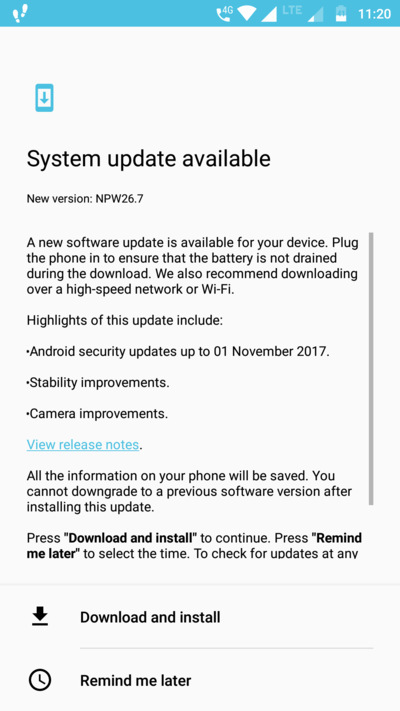 The newest November 2017 security patch is now rolling out for the Moto X4 with firmware build number NPW26.7. The device launched with Android 7.1.1 Nougat and September update out of the box. Now the manufacturer has started rolling out monthly security updates. You will find various OTA updates and stock firmware downloads for Moto X4 below. Moto X4 comes in several versions. Some of which are Android One variants and others are Motorola and Amazon editions all of which basically dawn the September security update with build number NPW26.7. Different variants have different firmware build number. All the Moto X4 variants are rumored to receive Android 8.0 Oreo in the near future. However, there is no specific time. Note: The factory images or OTA update files for November patch are not yet available. You can try and capture the OTA update before you apply. Meanwhile, you can download the factory images or stock firmware for the Moto X4 from below. Motorola is rolling out a new November 2017 security patch update for the Moto X4. This comes with a new firmware build number NPW26.7. It also comes with camera improvements and over all system stability improvements. It is based on Android 7.1.1 Nougat. In order to download this OTA update, go to Settings > About Phone > System Updates > and check for any OTA notification for the November 2017 security patch. 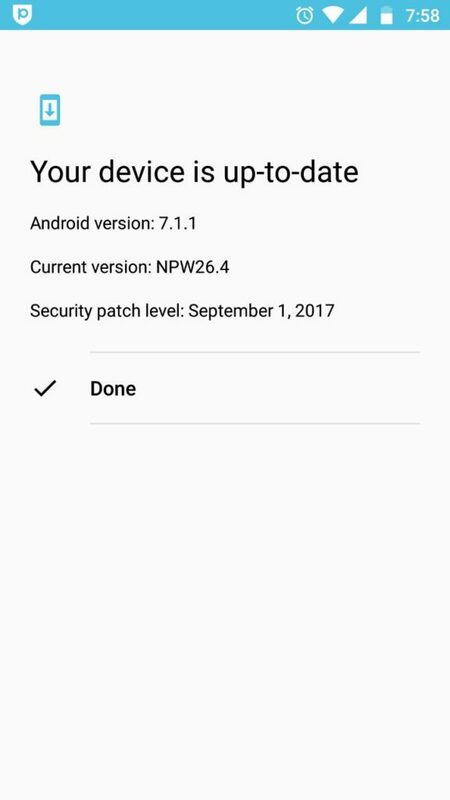 The following factory images are the previous September 2017 security patch with firmware build number NPW26.83 for Moto X4 codename-Payton. Now that you have the factory images, you can simply download it and flash it to restore your Moto X4. It will also be helpful for Unbrick the Moto X4 device. You can restore it to complete stock and reset to factory settings. Read: How to flash factory images on Android phones? If you want Motorola specific update then visit this Moto factory image installation tutorial.